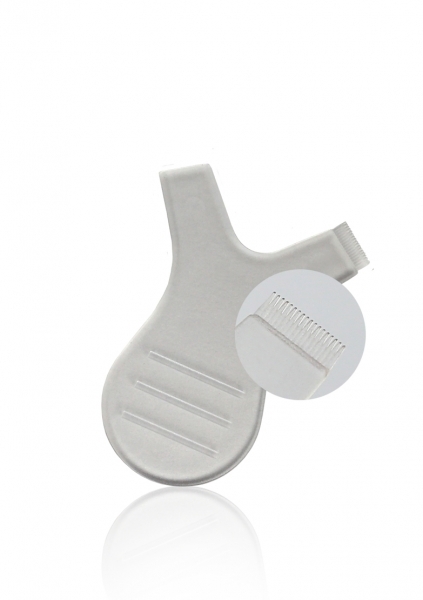 This reusable, sanitizable Y applicator helps pushing lashes onto your lash lifting pad, and seperates easily with serrated teeth. Speeds up your lash lifting! Package contains 10 Y applicators.